More GTA Online updates will be available already this spring! It seems that the developers of Grand Theft Auto series have decided to please us a lot with fresh and good news. The day before yesterday we told you about the upcoming GTA Online update, which will bring into the game lots of new soundtracks, and already today we’d like to share the information about another game’s updates and improvements. Yesterday, the details about the upcoming changes and updates of the GTA 5 multiplayer, the release of which is scheduled for this spring, appeared on the official project’s site. According to the information published on it, first GTA Online update is Capture Creator, in which you will be able not only to make your own jobs, but also add them to over 3.5 million player-created Deathmatches and Missions. 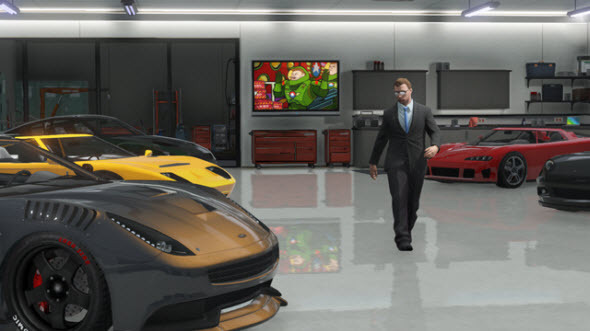 The second GTA Online update is intended to improve the life of your protagonist. Here we are talking about the new wardrobe items, Dinka Thrust motorcycle, three cool cars, among which there is even Super class Pegassi Zentorno, presented below, the new real property items (the garages and the appartments) and the Bullpup Rifle. Besides it, there will be Mental State statistic of the player and your foes. And the last, but the most important and anticipated GTA Online update, which hasn’t been described in detail, is Heists. So far, we only know that you with your trusted friends or with the mercenaries from Grand Theft Auto Online will be able to take part in the co-op Heist Missions. But that’s not all. 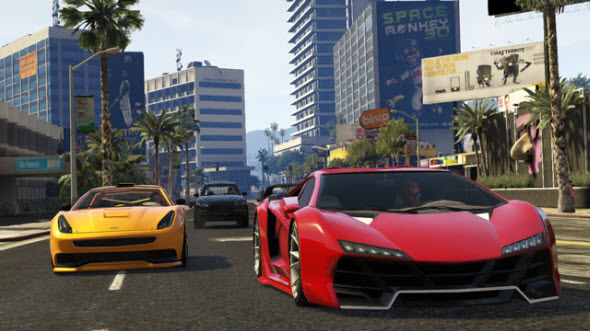 The developer of GTA Online has also told about the game’s improvements that will be implemented in the near future. Among them there are the 'Non-Contact' option for Races, the changes in the amount and the conditions of the getting RP and the in-game currency, and some measures against the cheating. More information is available on the official game’s site. And what do you think about upcoming GTA Online updates? We are always glad to see your answers at the bottom of the page.